A client is only considered as a certified member of Idietitianpro.com after he has payed the fees as pertinent. Henceforth, registration would only be confirmed on the payment. 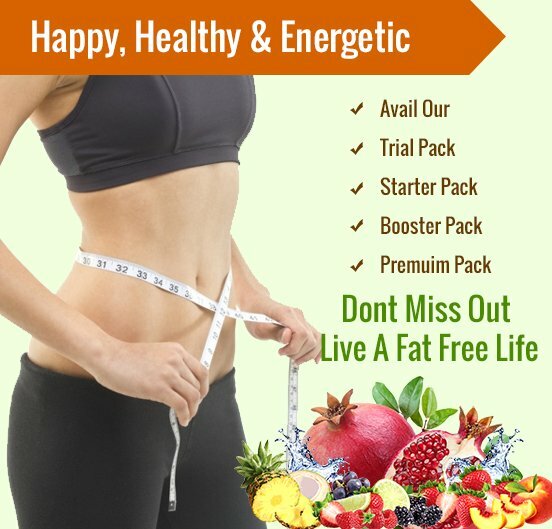 Idietitianpro.com provides customers perk of transferring their program to the other family member without any extra payment. 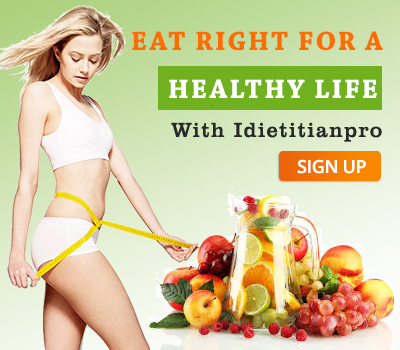 Idietitianpro.com holds all the necessary rights to alter the respective dietitian and the course/program as well. We possess all the required rights to reject any customer’s registration. Information catered in the registration form will be feed in to our database for the purpose of function of payments and registrations. We may also use the information to provide you with future marketing material, news letters, tips and latest news.